Welcome to a great hotel designed for business travelers at every turn, Wingate by Wyndham DFW/North Irving. 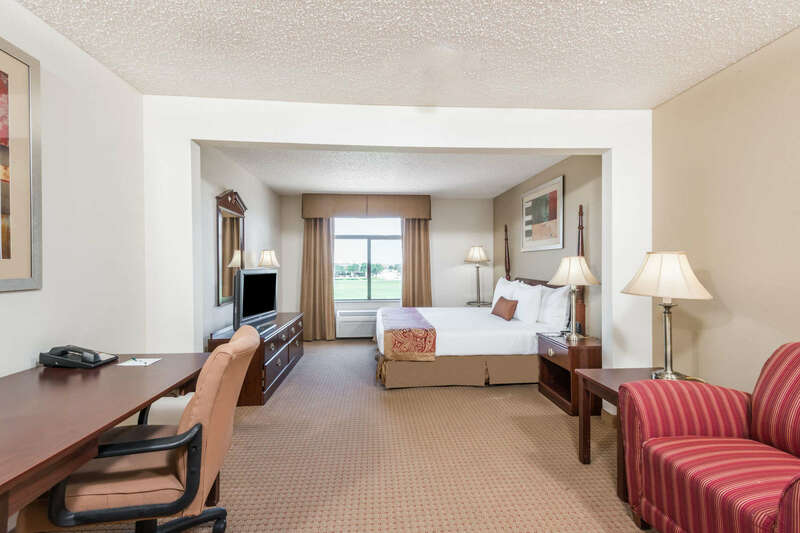 We have everything you could need for an excellent stay in Texas, including clean, comfortable rooms, sensible amenities and more. Plus, we’re within 5 miles of IBM, Nissan and Honda. Among our most popular amenities is our free shuttle service to Dallas/Fort Worth International Airport (DFW). 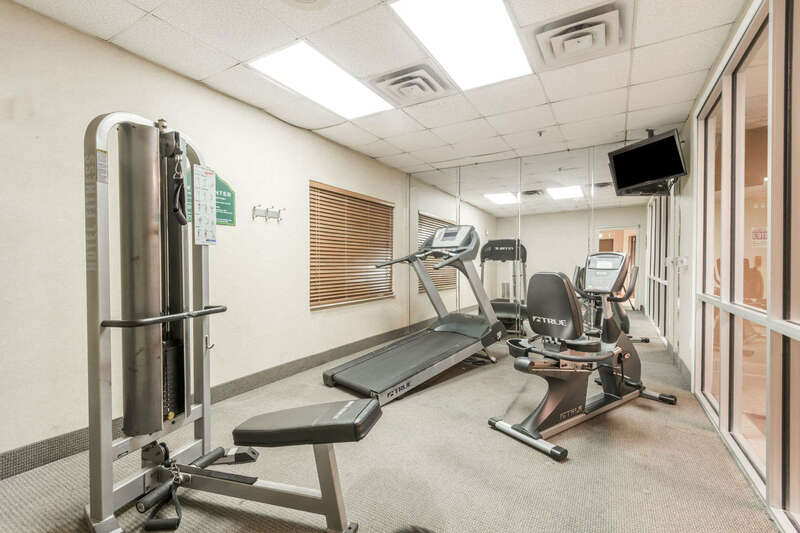 We also feature an outdoor seasonal pool, a fitness center and guest laundry facilities. 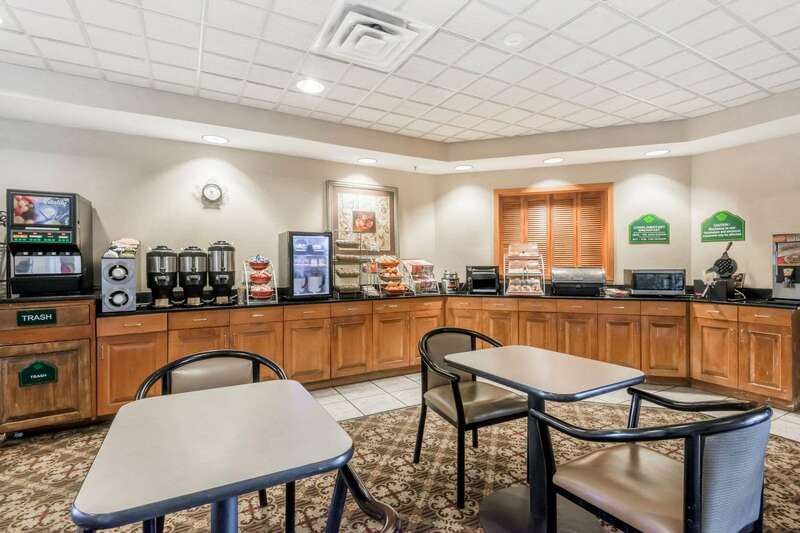 And you can’t forget about our well-regarded free continental breakfast sure to help you get every day with us started right. In your downtime, visit local attractions including everything Dallas has to offer. It’s not far to Cowboys Stadium or Dr. Pepper Arena for some sports action. You might be able to catch a race at massive Texas Motor Speedway or ride a coaster at Six Flags Over Texas. 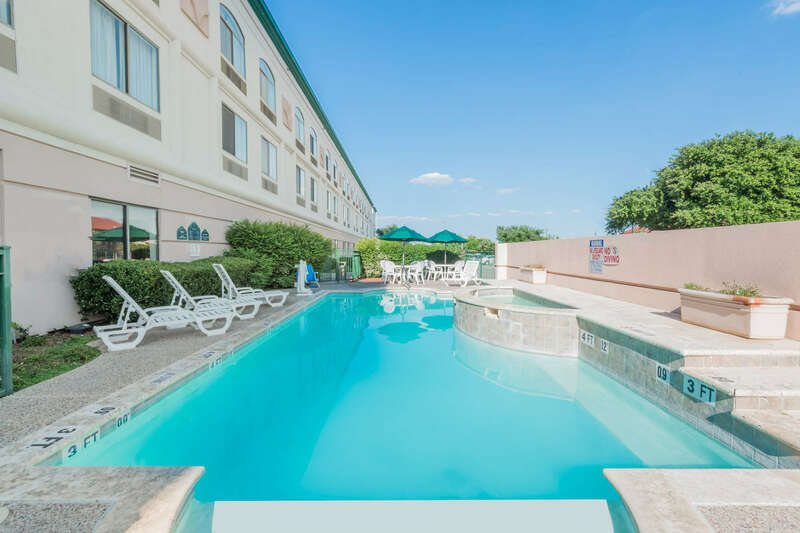 Las Colinas and the many attractions of Grapevine – including Grapevine Mills Mall – are also close at hand when you stay in affordable comfort with us. Whether you need to stay a single night or a few weeks, you’ll love the experience and the comfort available to you at Wingate by Wyndham DFW/North Irving. We’re experts at satisfying discerning guests, and we’re sure to be able to satisfy you too. Why not book now? 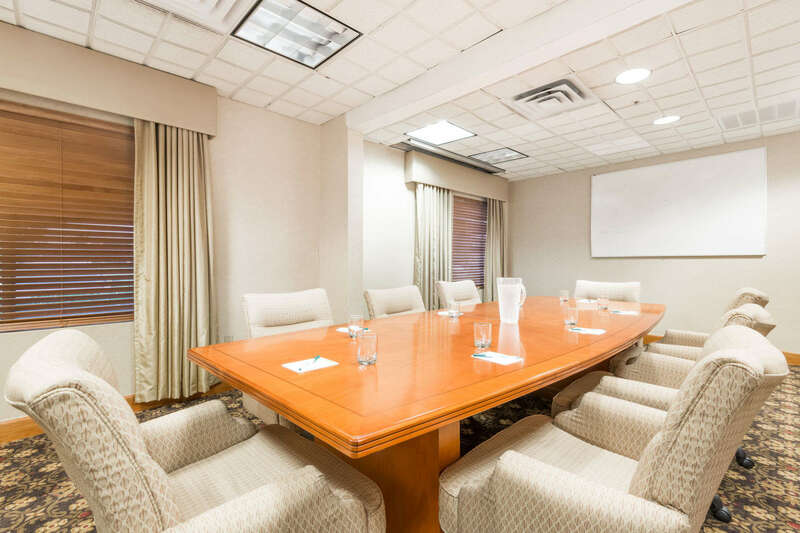 Business Travel: We’re designed with business travelers in mind, and business travel is easy, comfortable and affordable when you choose this hotel in Irving, Texas – near Dallas, Fort Worth and more. Whether you're looking to explore the region a bit while you’re here or are simply wanting a home base while you handle business around the region, we're available for you. 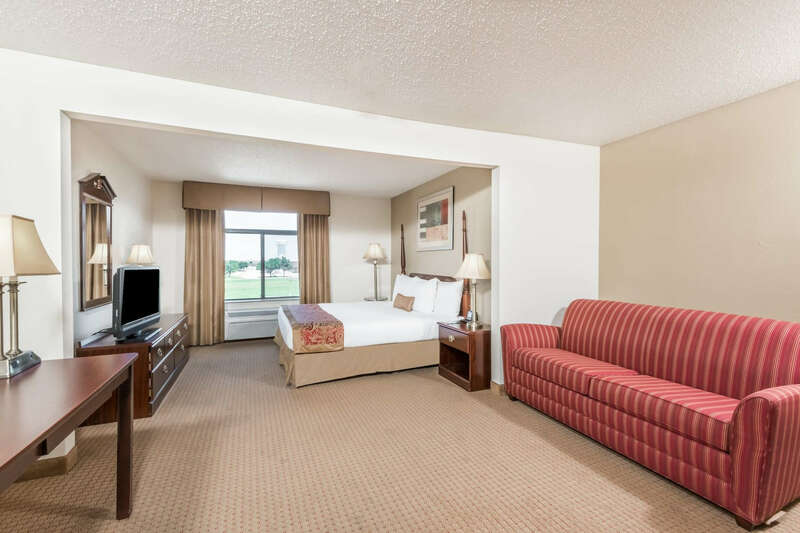 Turn to us with confidence when looking for Dallas Fort Worth Airport hotels or more specifically for free airport shuttle DFW Airport hotels. We're the best overall choice in the area – and your very best choice of places to stay in this part of the state. Please book now to ensure we're here when you need us. Family Travel: We may be designed for business travelers, but we offer a great experience for families too. 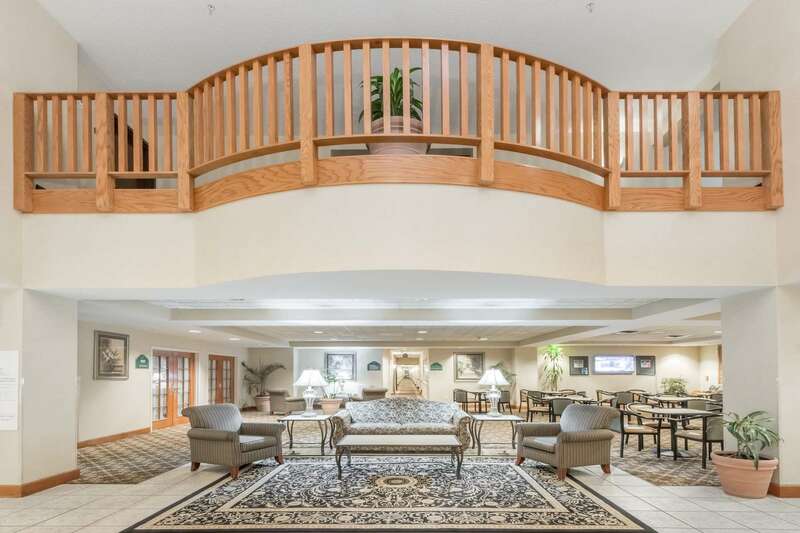 Looking at hotels near DFW Airport Texas where everyone in the family can feel comfortable and at home? Perhaps you’re looking for DFW hotels with shuttle service or Dallas hotels near Texas Motor Speedway. We provide the best choice in North Texas no matter what brings you to the area, so why not stay with us? 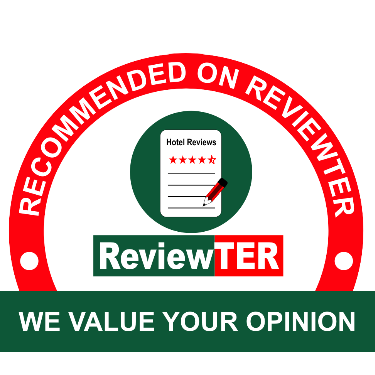 We have proven ourselves an intelligent choice for so many others before you, and we will provide you with a great experience too. We’re more committed to our guests than ever at this Wingate – and it shows. Why not book with us right away? 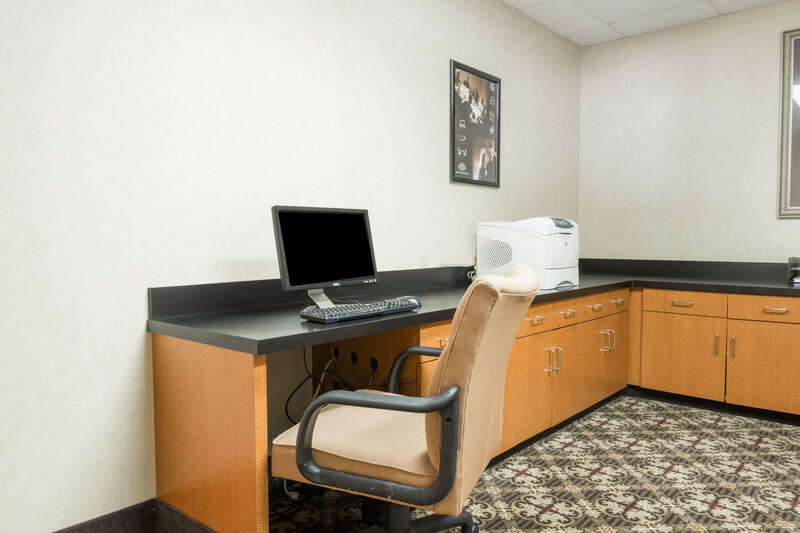 Comfortable Stay: If you want a comfortable selection of North Irving, Texas hotels with the amenities you need, you're looking in the right place. Are you looking for a place where you can relax and recover a bit? Perhaps you're looking for a perfect choice of places when you’re just passing through. For a great stay no matter what brings you to the area, we have what you want at this property. 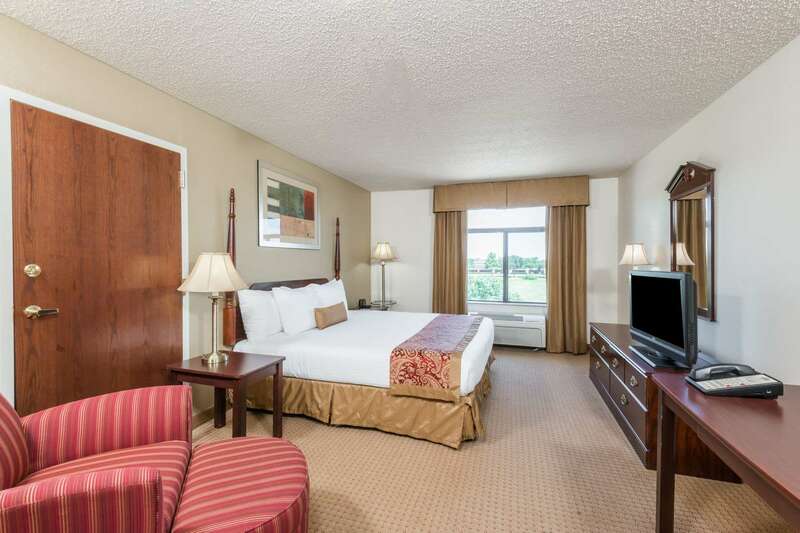 As the sensible choice of hotels in Irving TX, we feel an obligation to provide good comfort at a good price. 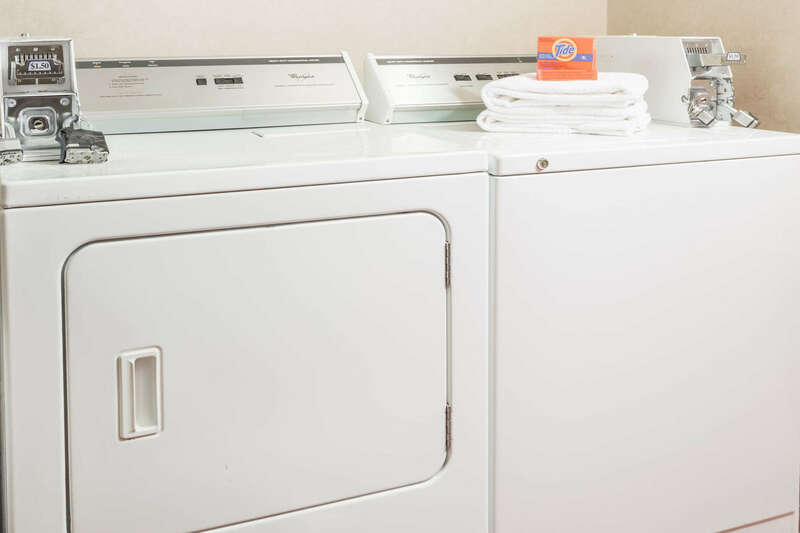 Plus, we take real pride in offering amenities that enhance every stay. Why not come stay a while with us? 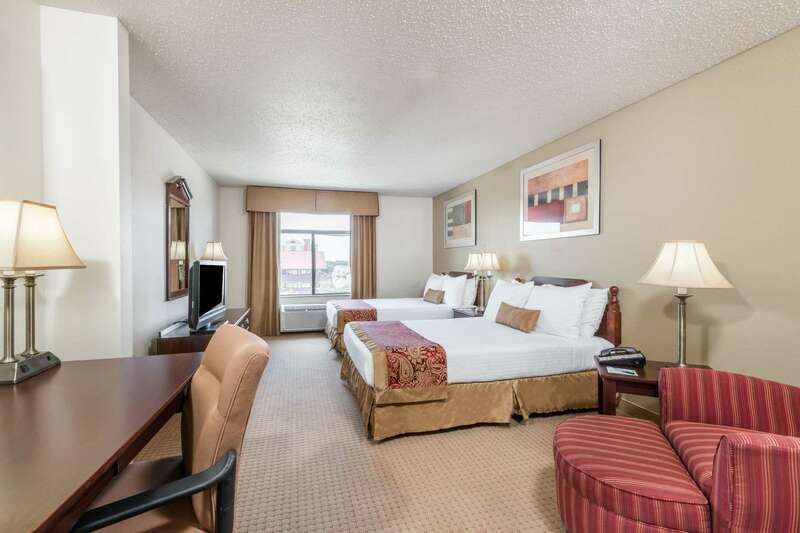 Safe and Peaceful Stay: Whether you’re looking for Dallas hotels near Cowboys Stadium, hotels near Six Flags over Texas Dallas or something else entirely, we’re here for you with some peace and quiet during your stay. You deserve a safe and peaceful stay, no matter where you travel. When you need to visit our part of Texas, staying with us at this Wingate property is a sensible choice sure to lead to exceptional value, amazing comfort and the safest, most peaceful stay you can imagine. We take great pride in being a quiet, safe and cozy hotel where you can stay in peace, sleep well and wake up to a nice morning. Ranger Ballpark – or Globe Life Park – is an excellent baseball facility right next to AT&T Stadium, home of the Dallas Cowboys – and close to our Irving, Texas hotel. This Wingate is within easy reach of massive Texas Motor Speedway in Fort Worth. Why not try to take in a race while in the area? The local dining scene is amazing. When you choose to eat at a locally owned restaurant or shop local, you’re support the economy that makes this great area possible. And there’s something outside to do in every season around here, so get outside and explore the recreational opportunities of North Texas. 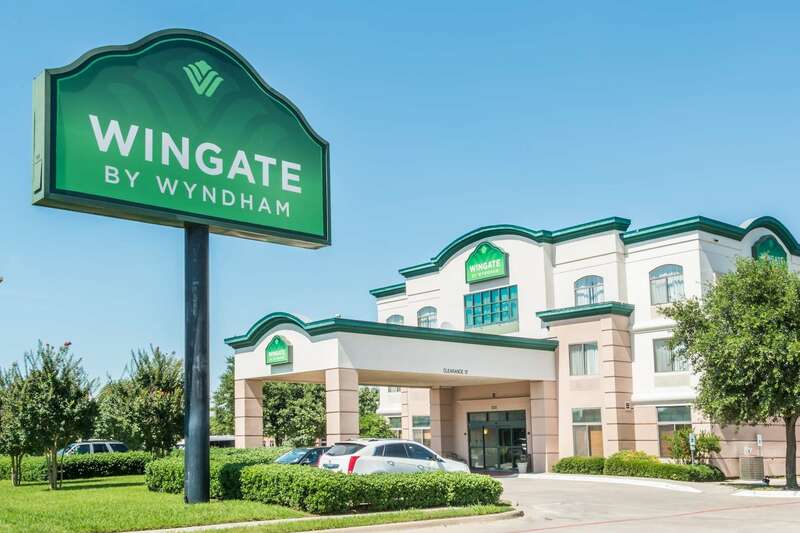 This website is owned and maintained by Wingate Irving LLC, a licensed user of certain proprietary trademarks and service marks of Wingate Inns International Inc.
Wingate by Wyndham DFW / North Irving. Minutes from DFW Airport and sports destinations. 8220 Esters Boulevard, Irving, Texas 75063 US.